Second hand and used Kids Beds for sale. All of the top items on the best UK second hand classified and auction sites in one place. M&S Kids Sleep Station / Cabin Bed - Pine. Condition is Used.Some minor markings as per photographs. Bottom rung of ladder has a slight crack. Otherwise in good condition, mattress not included. 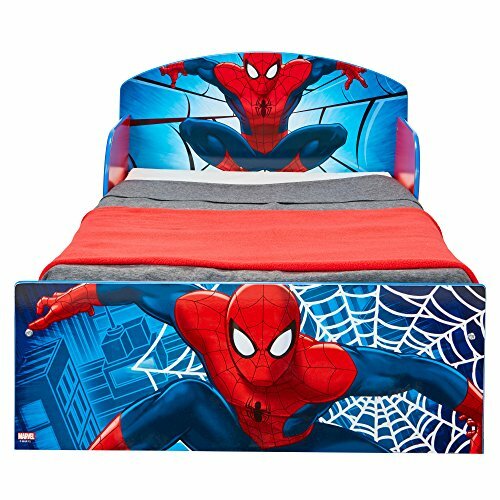 Kids Mid Sleeper Bed With Slide. Condition is Used from smoke and pet free home.Bed will be dismantled for collection.Perfect condition.Matress included and tunnel. 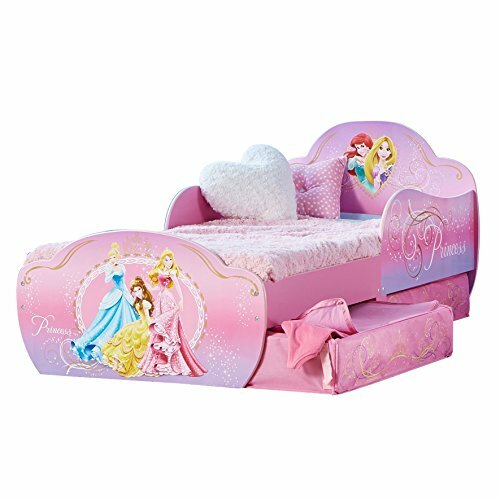 Kids Air Bed With Electric Pump, Carry Case and 100% Cotton Sheet included. Inflates in under 60 seconds! Purchased for Â£39.99 selling for just Â£29.99 as we were going camping and now we aren?t! Kids Funtime White Bunk Bed with Stairs and Storage. 2x Single Beds. RRP £700+. Condition is Used. Collection in person only. IKEA Busunge Extendable kids Bed With Mattress. Children’s Mid Sleeper Satin White Finish Standard Single Wooden Bed With Vertical Ladder This auction is for a sturdy, satin white finish wooden mid sleeper bed with built-in vertical ladder. Calder High Sleeper Cabin Bed. Desk, Wardrobe. Kids. Single Loft Bed. Not Ikea. Weippert caravan with bunk beds .all together could sleep 7 people .well build german made caravan .caravan have gas lpg fire and cooker ,fridge freezer .weippert is twin axel so it very large space.. Kids Blue Car Bed . Condition is Used. Few small marks and scratches but overall good condition. Childrens/Kids Bunk Beds With Staircase. Good used condition. Pink edging could be easily repainted to suit. Selling to due upcoming house move. Buyer to collect. Please email with any questions.